MY CRAFTS and STUFFS: CARDS, CARDS, CARDS! 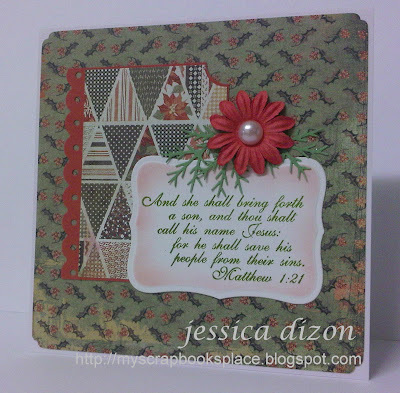 The stamps I used for the first 2 cards were from Sweet N' Sassy stamps Christmas scripture set. I think I bought it more than a year ago and I also made cards using the same stamp set last year. 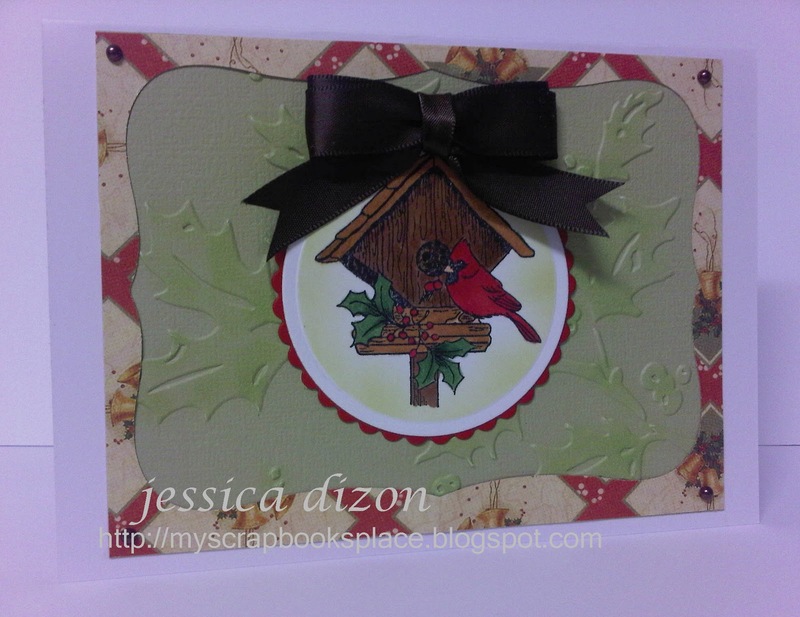 The last one was from Justrite Stampers Christmas Treasures. i haven't been colouring with my Copics for awhile now so this is just like first time for me (again! LOL!). Just made everything simple without too much embellishments so there will be no hassle with mailing. (which I've experienced quite a few times). I guess this is all for now. Have to run back on my crafting table and finish my to-do list. Thanks for visiting and have a blessed Wednesday! These are so beautiful!!! I love your design style!! I also love the sentiments on your cards! Very inspirational!! Hugs!! !